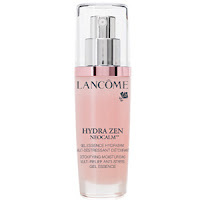 Lancome Hydra Zen Neocalm™ Gel Essence (30ml) - NEW!! 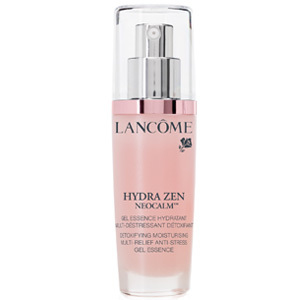 Hydra Zen Gel Essence contains Long Dan Cao* roots extract, reknown in Traditional Chinese medecine for its detoxifying properties. Skin is deeply hydrated, feels purified and detoxified. Soft and smooth, skin looks refined. Complexion looks pristine. 24 hour ideal comfort hydration.